The Kilmory School District was established in 1875 and was named for Kilmory Castle in Scotland from which the local Campbell family had come. The log school was known as the Campbellville Schoolhouse and was built on SW 23-6-5w. The school was replaced first, by a wood frame building on SE 22-6-5w, then by a third school SW 21-6-5w. 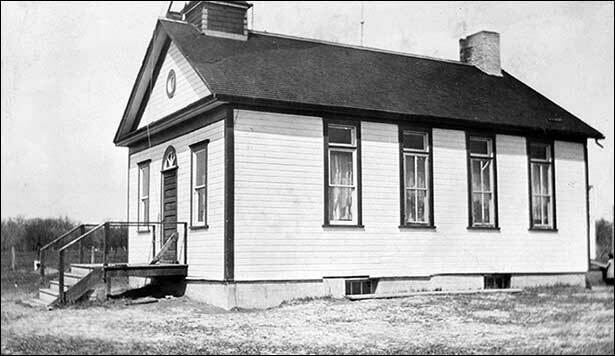 The third Kilmory School was originally Orr School which was purchased and relocated when Orr consolidated with Graysville in 1920. 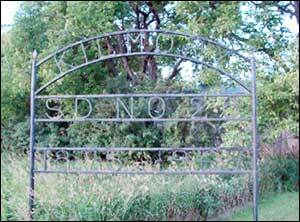 Kilmory School remained open until 1966 when it became part of Midland School Division.